T-shirts: Click images for details and sizes. 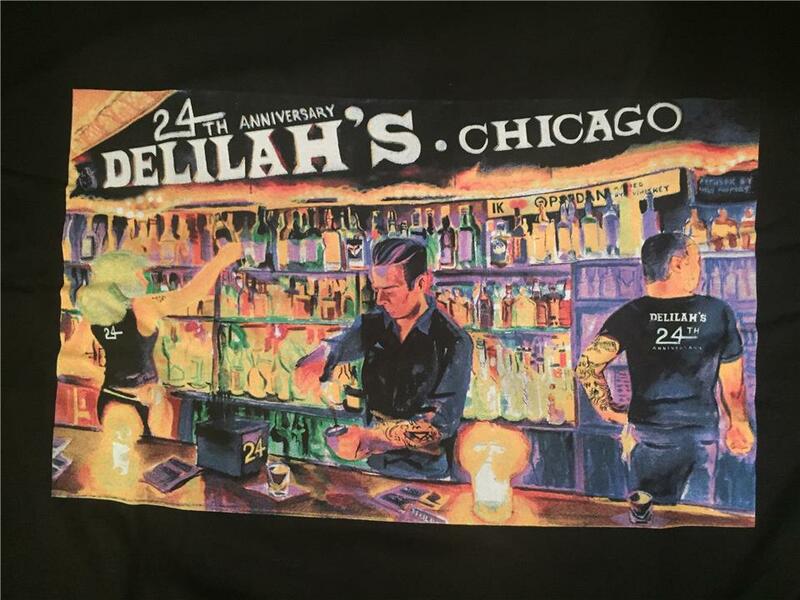 Buy Delilah's artwork! Paintings by Emily Rapport. Click images for more details. You can also order Emily Rapport's book Painting Delilah's here. 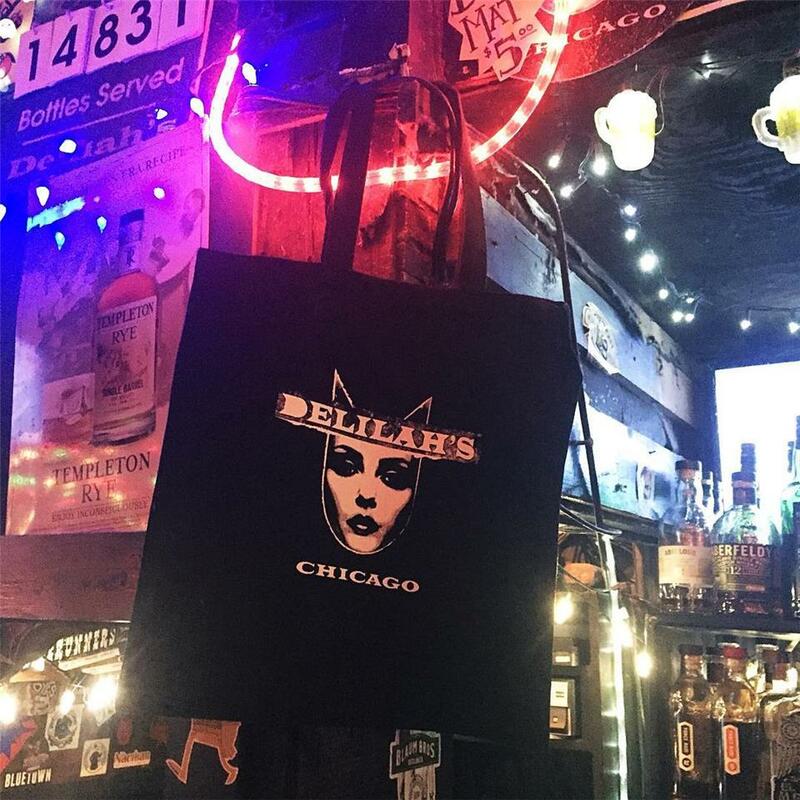 Email us at mary@delilahschicago.com to place an order.